For the Love of Geek! Females who enjoy geek culture usually get the short end of the stick, and dating advice is no exception. Men get more tips and help than women do, unless the ladies want to risk reading Cosmo. 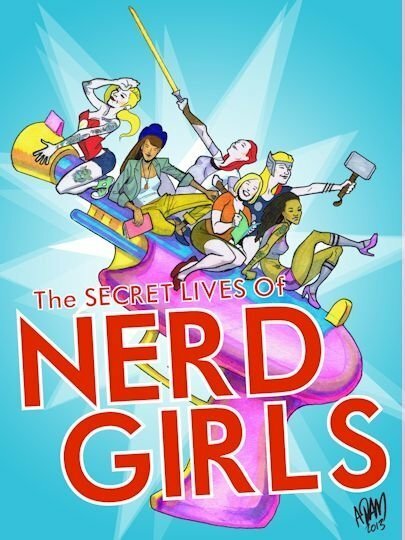 That’s why Canadian publisher and editor Hope Nicholson is jumping into her third Kickstarter campaign for The Secret Loves of Geek Girls. The anthology consists of comics, illustrated stories, and text pieces that focus on love, dating, and relationships. Some stories have happened to the artists and writers while others are examinations of love and the role it has in video games and comics. 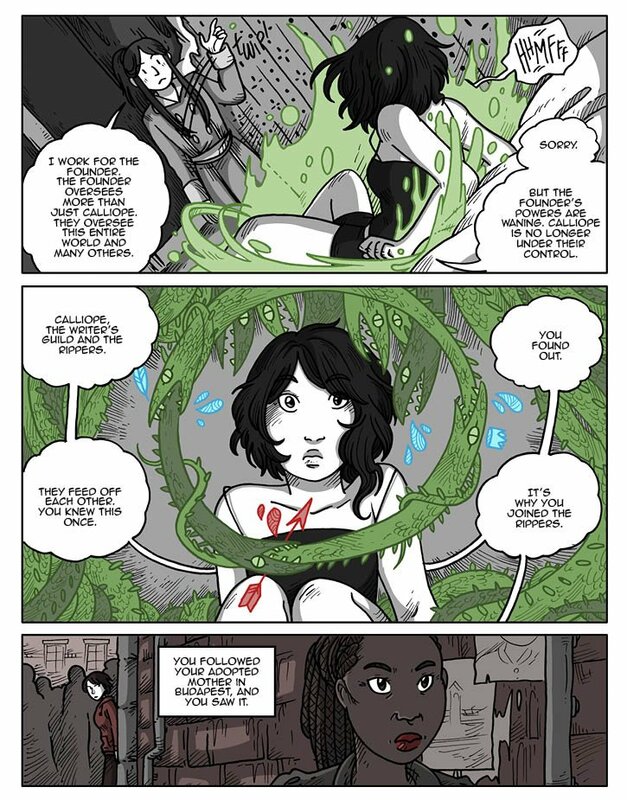 Megan Lavey-Heaton, the writer of Nakesake, is working with the artists of the same comic, Isabelle Melançon, on How Fanfic From an American Girl Captured an English Boy. The comic is an autobiographical part of Lavey-Heaton’s life. She had been thinking about writing it until she finally pitched it to Nicholson. Lavey-Heaton said, “The story is how I met my husband, Mike, through the anime Slayers. He was a fan of the stories I wrote about one of the main couples in the series. We gradually became friends, then got into a relationship and married. My husband is originally from England and immigrated here in 2011 to live with me a year and a half after we married.” The story also talks about the change in how people view online relationships, and what Lavey-Heaton learned about herself while being in a long-distance relationship with a British spouse. While at first Lavey-Heaton kept the details of her meeting her husband quiet, she eventually told people the truth. She hopes that readers will take away the idea that love is love no matter what the method of pursuing it is. There are roughly 40 women working together to make it possible, including Margaret Atwood, who’s contributing a few comics. There are women from different countries, like the U.S. and the UK. “I think that if everyone was white, straight, monogamous, 9 to 5ers, married it would be a very dull anthology (even though, some are)! So the contributors are from a wide mix of backgrounds.” Nicholson said.